GOGO Charters is your premier charter bus and minibus rental company in Washington, DC whether you're here for a wedding, corporate trip, sporting event, or other private affair, we'll provide you with smooth, personalized transportation throughout your entire trip. 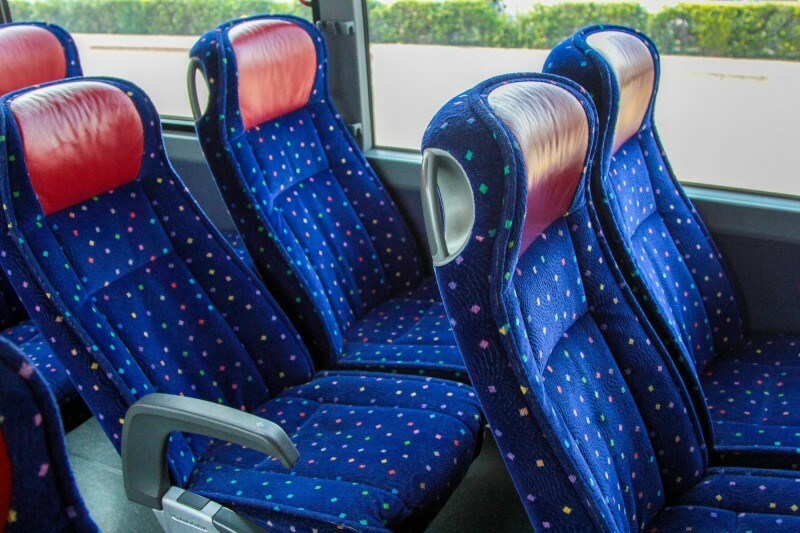 We have access to a variety of bus types, ranging in size from 18-passenger minibuses to 56-passenger full-size charter buses. Our bus reservation specialists will work with you throughout your entire booking process, ensuring your rental is tailored to your needs. Review our charter bus pricing guide and our DC campus tour guide for planning the perfect trip. Visit us at http://gogocharters.com/washington-dc-charter-bus and http://www.dccharterbuscompany.com.